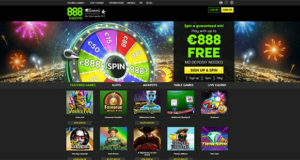 bet365 Casino is a longstanding name in online gaming with a sportsbook, casino and bingo wallet. 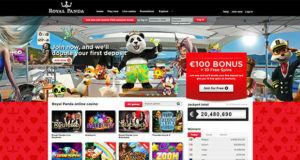 Founded in 2000 the brand has pioneered the online market and its casino is professional, fun and exciting with a range of games, powered by the Playtech operator, offering sleek professional games for the discerning online casino player. When you land at bet365 Casino you’ll see it’s bright, vibrant, sleek and professional with a big splash welcome page to tempt you in. Should you wish to explore further you’ll need to sign up for a new account, and this is fairly simple to do on the user-friendly interface. 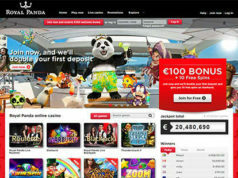 You’ll need to enter a few simple details to create your account, then you’ll need to make a deposit to start playing. bet365 Casino often offer welcome bonuses to new players, but do check what’s available when you sign up, as these change often. When you do come to deposit there’s a host of payment options available so it really couldn’t be easier or simpler. 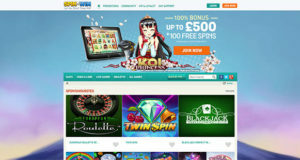 bet365 Casino operate under the Playtech name and so games at the site are powered by the market leader. There’s over 250 games available to play, so a fair selection but all from the single software supplier. The Playtech software allows you to download games to your computer, or play them instantly, and there are also several ways to access the games depending on whether you play from a desktop or a mobile. 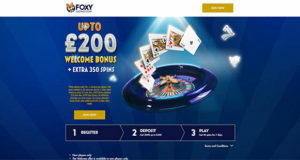 Both the mobile and desktop casino are sleek, graphic rich and offer some exciting games, plenty to keep even the most discerning casino player happy. The casino at bet365 Casino is split into various areas, and across these areas there are more than 250 games to play, all with excellent graphics, and the second-to-none game play you’d expect from the Playtech name. First we have slots, and there are plenty of those with exciting titles, big jackpots and big named games with top prizes, such as the Frankie Dettori’s Mega Seven Jackpot, and more. Next we have card and table games with Bacarrat, Blackjack, Roulette and more. If you fancy a little extra excitement check out the live casino for Live Dealer fun that is almost as realistic as actually turning up at the casino to play. Then we have Video Poker, the staple of any good casino and there’s plenty of cash to play on these realistic play machines. Then we have games and keno, and if you love instant wins, fun arcade games and numbers games, you’ll love this section. Overall we find the software and games pretty unbeatable at bet365 Casino, and we think you will too! 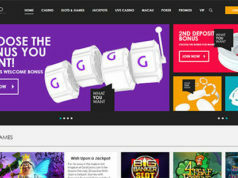 bet365 Casino has a host of regular promotions that they run periodically so there’s always something to play every month. These tend to centre around casino races, cashback specials, and tournaments and can offer a lot of fun, and extra incentive to your game play. The mobile casino at bet365 Casino is engaging, realistic and fun to play, taking all the power and fun of the casino and compacting into a palm size rocket of a casino! 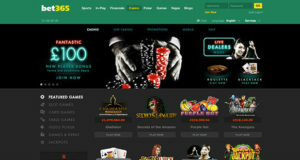 Despite only using the single software supplier of Playtech, bet365 Casino pulls off the online casino experience well. With a realistic experience, a good modern feel, regular fun promotions and a host of fantastic games, bet365 Casino is leading the way. 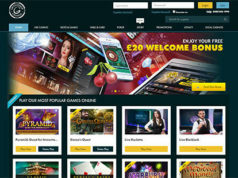 More recent additions such as the Live Casino, Mobile Casino and more, show that bet365 is as innovative and exciting as when they launched back at the turn of the century.